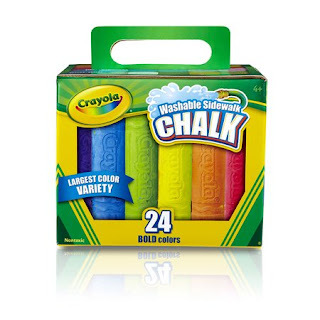 Head over to Walmart.com where you can score this Crayola Sidewalk Chalk 24-Pack for just $2.49 (lowest price I've seen!). These would be a great gift! 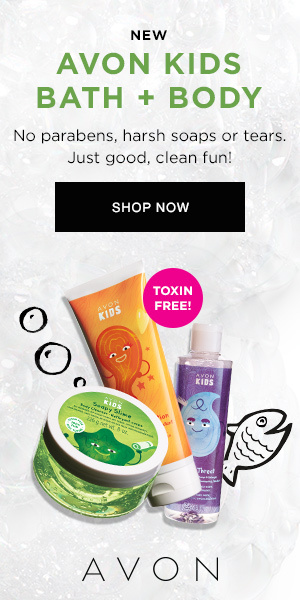 Choose free in-store pick up if available near you, otherwise, shipping is $5.99 for orders under $35 or free 2-day shipping on any qualifying $35+ order.